It's finally time to implement the Gameaholic.se Summer LAN 2017. This is the third official Gameaholic.se LAN-meeting since we merge from old Hjerpeskans.. . The date is Wendsday 23/8 to Sunday 27/8 (Aug 2017). The time is Wendsday 19:00 to Sunday 12:00. (GMT+1). 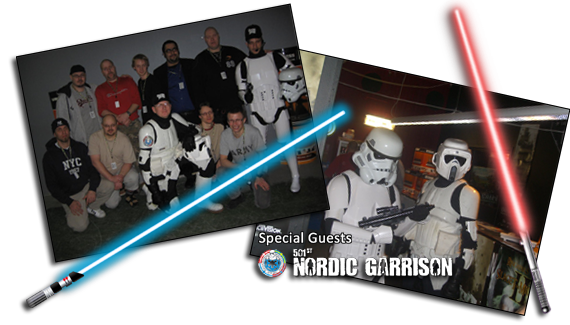 - Contests & events.. .
- With prices like.. .
- In association with.. .
"Österundagården", is the same place we've been during the last 4 Hjerpeskans LAN-meetings and the latest G-LAN 2015/2016. - How to pay.. .
All payments shall be made in advance ​​through Swich or bank down below. The total amount must be paid no later than July 31st. The cost is 250kr regardless of how many days you are attending. The money goes to lease of the premises and contest prices. 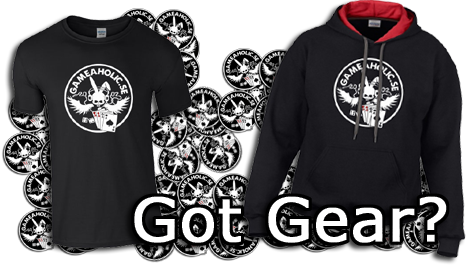 If you are planning to purchase Gameaholic clothing and stickers, these shall be orderd before the LAN in our web shop! 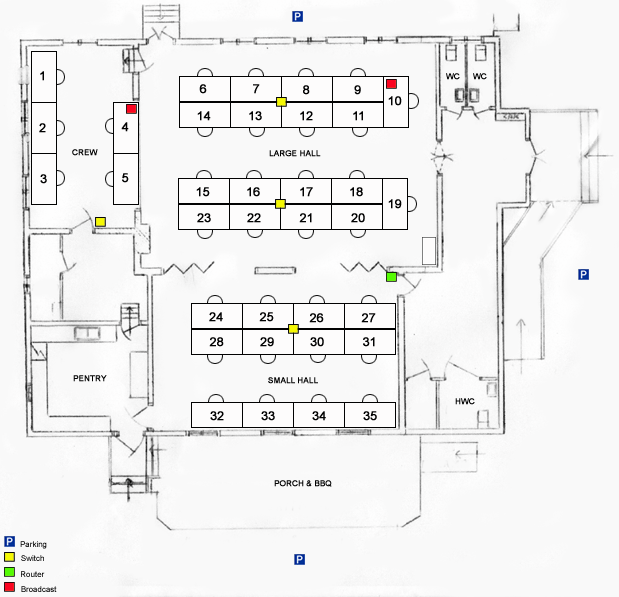 - How to sign up.. .
Now, look at the drawing of the premises bellow and decide which seat you want (250SEK per table / seat). All participants should have all games and software updated to the latest version at the start of the LAN. This to minimize unnecessary overloads of the local network connection. Everyone should also bring at least 5 meters of network cable and their own extension cables + power strip (Grendosa). Last edited by Mandragora on Mon Aug 21, 2017 7:06 pm, edited 1 time in total.